Ochsner's fully-accredited, 4-year program offers residents a dynamic mix of private- and public-sector patient-centered training. 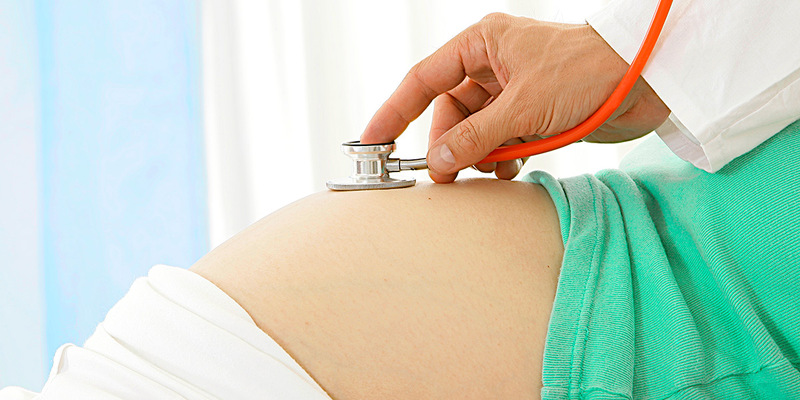 Training is weighed equally between obstetrics and gynecology, and each house officer has the opportunity to learn this specialty under the supervision of experienced staff physicians. We are committed to maintaining an environment in which residents and faculty can improve their knowledge and skills, and learn from each other. Ob-Gyn Residents will be incorporated into the department’s clinical, teaching, and research activities in a supportive and collegial fashion. Learning objectives are clearly stated for each rotation and formal teaching sessions will be organized to meet the General and Special Requirements for Ob-Gyn residency programs. These can and should be previewed in the Goals and Objectives prior to the start of each rotation. Measurement of the successful attainment of learning objectives occurs through a defined process of resident evaluation, including a 360° evaluation by peers, co-workers and patients, the CREOG in-training examination, and twice yearly progress reviews by the program director. The program endeavors to train compassionate professionals who have a comprehensive medical knowledge base of the specialty, can translate that knowledge into effective patient care, and communicate effectively with patients, their families, and the healthcare team. We hope to train “lifelong learners” who will continually strive to improve their own practice, and who effectively use system resources for the benefit of their patients. The ACGME has termed these goals the “Competencies” of Patient Care, Medical Knowledge, Practice-Based Learning and Improvement, Interpersonal Communication Skills, Professionalism and Systems-Based Practice. An effort will be made to not only teach, but also evaluate these competencies using multiple methods. It is our intention that each trainee will assume graded and increasing responsibility. Sensitivity and responsiveness to our residents’ needs are central to the success of the educational mission. To this end, help will be offered as for physical, emotional and didactic special needs.